Dr. Shah and the Oyster Creek Dentistry team are proud to offer Six Month Smiles! 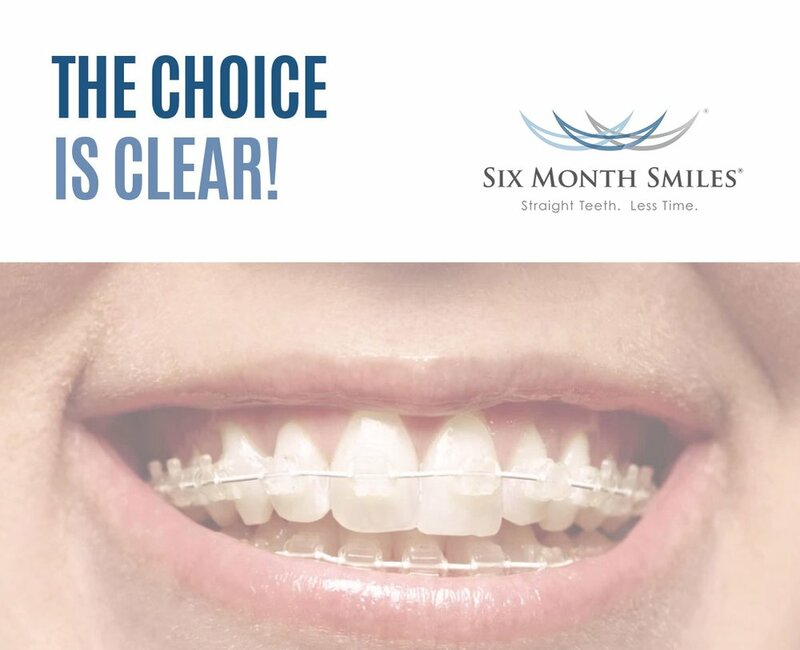 Six Month Smiles is a clear braces system designed to straighten your teeth in about 6 months on average. The brackets and wires are tooth-colored so it's very hard to tell if someone is wearing these clear braces at all! This is an effective cosmetic braces system for adults wanting to straighten their teeth. So if you are one of the many adults that is self conscious about your smile, call us today to schedule your complimentary consult to see if you would be a candidate for Six Month Smiles!